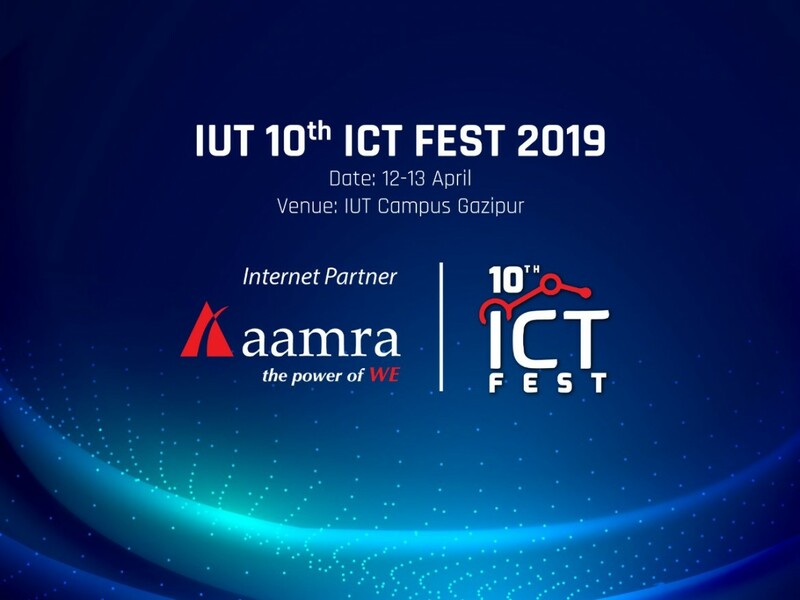 aamra is the proud to be the “Official Internet Partner” of “10th IUT ICT Fest”, organised by Islamic University of Technology (IUT), Gazipur. ICT Fest shall be a 2-day congregation of countries leading engineering students. This event shall include extra-curricular activities such as Programming Contest, Project Showcasing, Poster Presentation, Application Development Competition, Hackathon, ICT Olympiad, Math Olympiad, IT Business Case and Gaming Contest. aamra is proud to be an active patron of this prestigious event.